Yokohama Shindo established in 1959, and Daisan Keihin did in 1964. 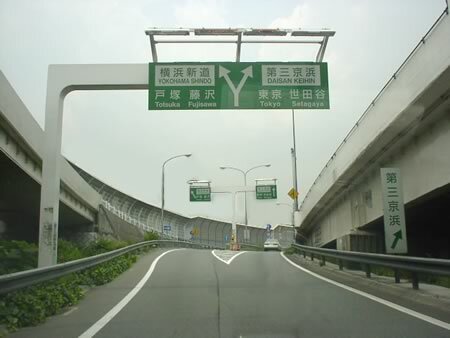 The profit of these two old roads is summarized to one accont with the Yohama-yokosuka road. Non-charge of these roads is carred over many times. > When is free opening of Yokohama Shindo carried out? If the 2nd Aqua-Line is completed, it will surely be extended 100 years. > The 2nd Aqua-Line .